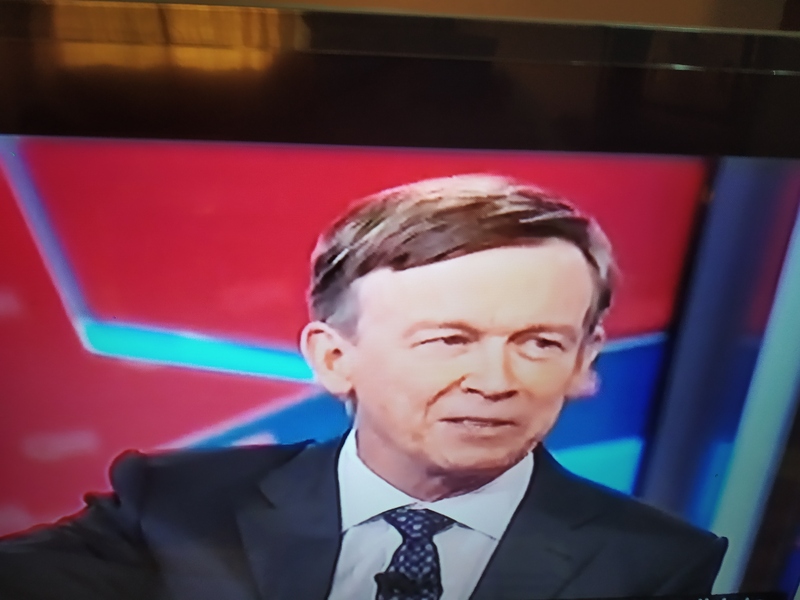 ” Democratic Presidential Town Hall with John Hickenlooper – Connectedly Yours ” March 20, 2019. 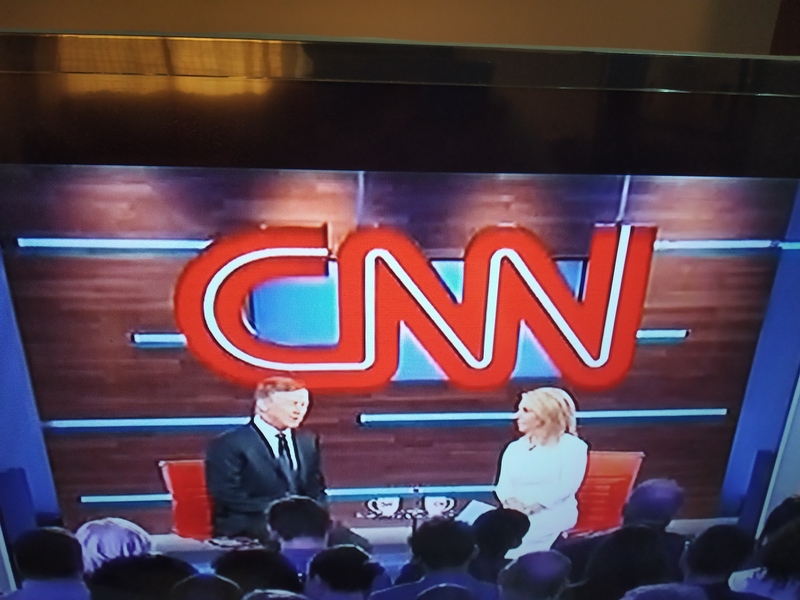 Tonight’s Democratic Presidential Town Hall featured John Wright Hickenlooper Jr., former Colorado Governor, with CNN’s Dana Bash moderating the event. John Hickenlooper, former Governor, Colorado. A socially progressive and pro business Democrat, John Hickenlooper, announced his candidacy for Presidential Election in 2020 on March 4, 2019, through his video titled, “Standing Tall”. He is the 14 th Democrat to do so. 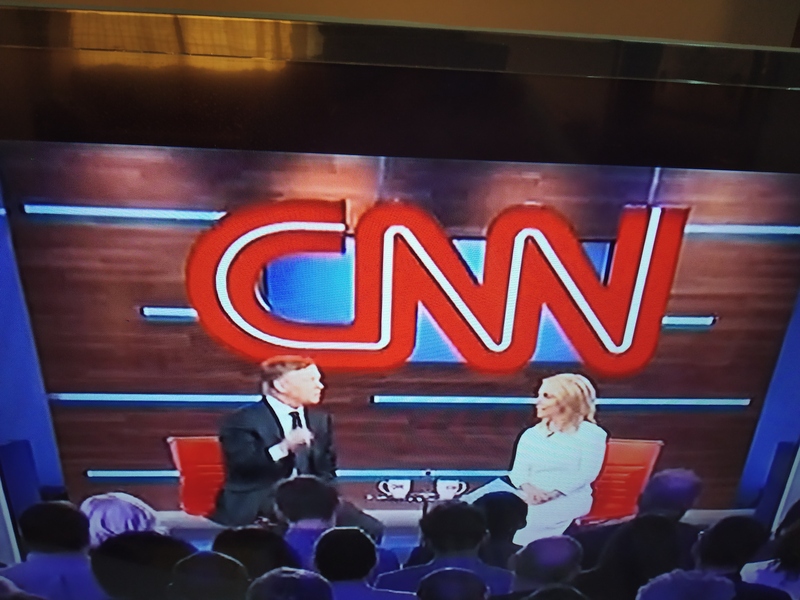 John Hickenlooper did stand tall with his short, firm, and accurate answers to the questions posed by the audience in the Town Hall. Dana Bash of CNN, the Moderator. The questions covered a wide spectrum of issues on Healthcare, education, gun violence, death penalty, climate change and governance. ‘ Legalization of recreational marijuana’ was seen as his landmark accomplishment by the audience in the Town Hall. I would, however, term his idea and implementation of (a) pre-K to 4 year old(s), and (b) the on-line service he launched in 2016 to help people without degrees find skill based jobs in a tie up with Allen Blue, LinkedIn Co-founder, and Zoe Bird, CEO of the Markle Foundation as his signature accomplishment. Economy expansion ( Colorado as the number 1 economy in the country ); Medicaid expansion ( Colorado as significant achiever in delivering healthcare to more than 95% of people ); and Gun Control package ( achieving stupendous success in stringent background checks from both sides of the aisle ) – constitute his outstanding moments of glory during his term as Governor. He was at his best while defending questions on these issues in the Town Hall. These are also his key strengths. Consensual approach to problem solving ( as with his Gun Control Package where success on stringent background checks were largely due to his consensual approach from both sides of the aisle ) ; Fair Legislation ( as in the case of Women’s right to decide her/their health priorities will be met with ‘legislation’ ) ; and a Positive Campaign ( a Campaign centred around his accomplishments without rhetoric ) – constitute his strategic strengths in his bid for Presidency. ‘Equality in Economic Opportunity’ ; ‘Equality in Social Welfare’ ; and ‘Equality in Safety & Security’ – will constitute the three pillars of his fight in the election. He gave meaning to the above without expressing them by every word while answering the questions. The audience seem convinced too. 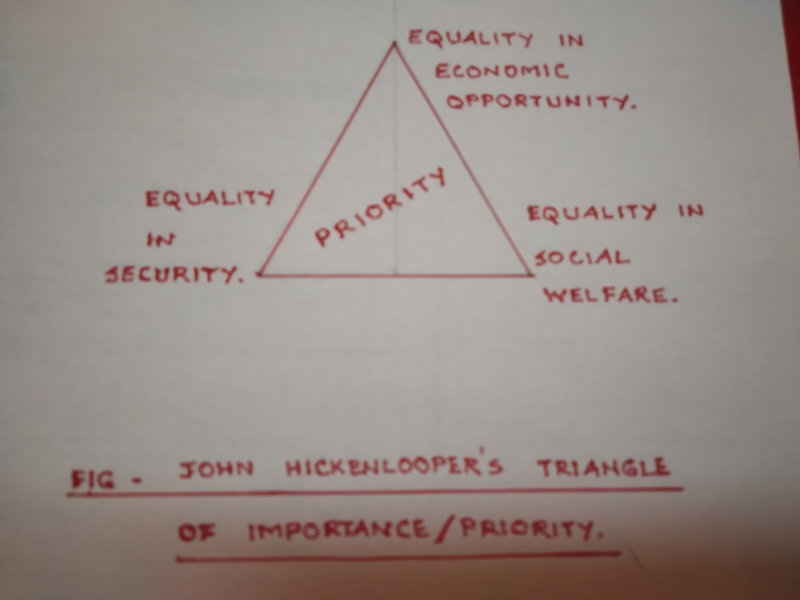 (A) John Hickenlooper bonded with the audience swiftly and easily, and the audience also created a similar bonding in true spirit and practice (questioning and listening) with John Hickenlooper. He seemed to portray himself as a ‘people person’. (B) John Hickenlooper said : ” Nation is on a Crisis of Division “. He sees himself as the best person to unite all people at this critical moment. This will be the transformative change he will aim at. Can he do that. (C) One significant positive in the general population scenario now is the ‘rise of common class’. If in Business we welcome this as a key market segment, it should hold true in Politics also. 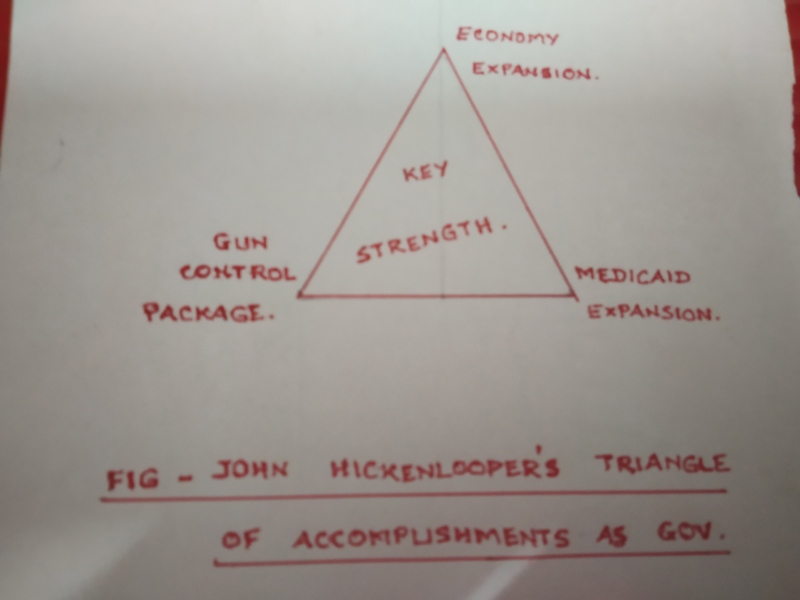 John Hickenlooper has brought this out clearly in the discussions. (D) Instead of ‘ talking it out ‘ as many in Politics do, he should adopt ‘ thinking it out ‘ without the rituals of rhetoric as experienced in campaigns in general. 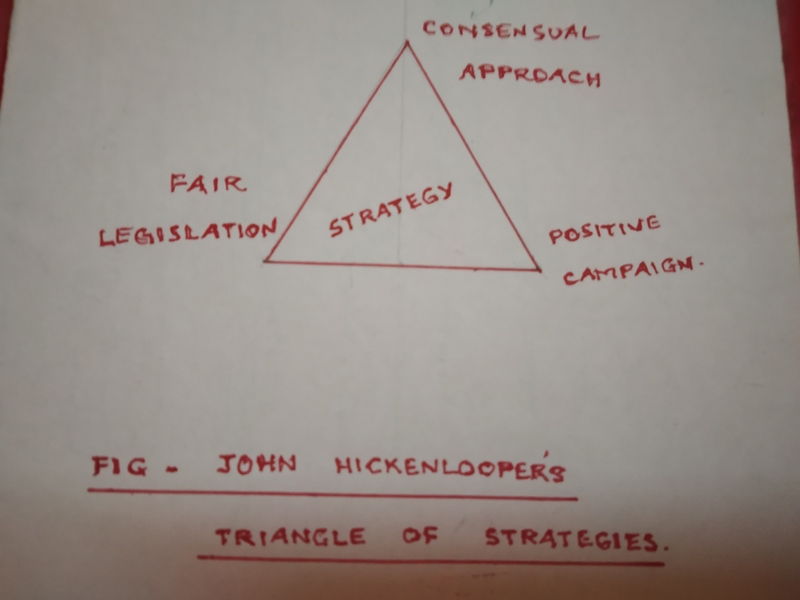 (E) John Hickenlooper’s ideas came out of his personal experiences – good and not so good – like his brew business, like his driving on the influence of alcohol inviting repudiation, like the lesson he learnt from his 11 year old son of ” get the facts, make a decision, check next ” – as per his admission in the proceedings. People will be eager to watch what and who will trigger new ideas in the election for him. The three key departments of the U.S. government are : (a) President, who rules the World ; (b) Governor, who rules the State ; (c) Mayor, who rules the City. John Hickenlooper has held the two coveted positions of Mayor, and Governor for two terms each. Will he get to hold the third key department is what analysts and people will keenly follow in the weeks and months to come. Thursday, March 21, 2019 – 10.39 a.m. (IST).